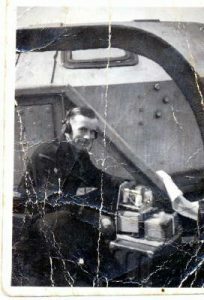 Just as my father is to blame for my interest in telecommunications, so too he is responsible for my interest in radio. This is him, a 14 year Royal Marine regular, Corporal Instructor Signalman. 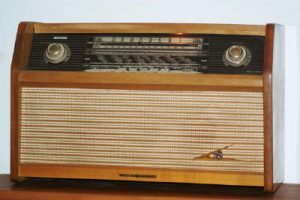 I have always been fascinated by radio reception technology and have a magpie like tendency to collect old radios. 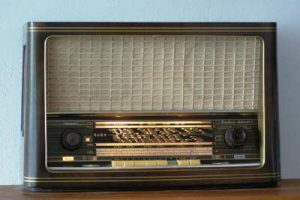 I miss the radio receiver that I had when I was 16, an RCA AR88-LF. It was built like a battleship and I obtained it by chance. 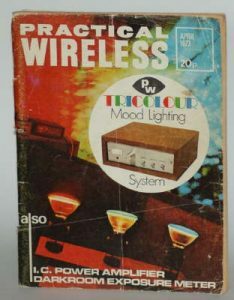 It must have been about 1969 and my Uncle Charlie had given me a permeability tuned long/medium/VHF transistor radio. Somehow, by twiddling with the local oscillator coil I was able to receive the amateur bands: Top Band and 80 meters. 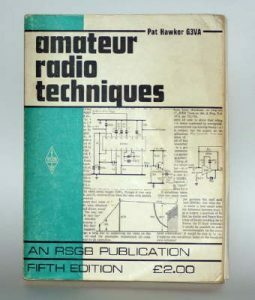 So I built a one transistor BFO and used to sit (in the cold and dark) in the glass leanto at the back of the house and listen in wonder to the radio amateurs. 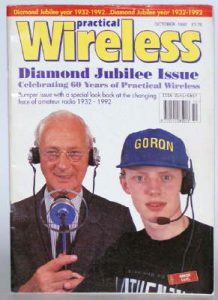 I used to read, reread and read again my collection of radio magazines and dream of having 49 GBPs to buy a “proper” radio such as a Trio 9R59DS, or even 25 GBPs for a Codar CR70A. 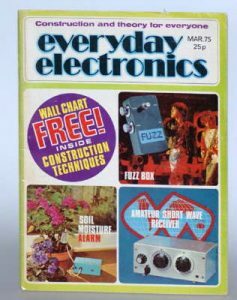 In about 1972 I had managed to save 20 GBPs from my summer job as a waiter at a local guest house, and then I saw an advert in a radio magazine. 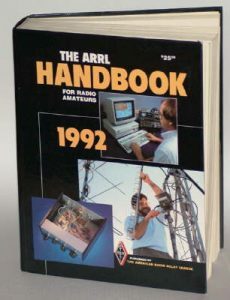 I ultimately passed the AR88 on to an amateur who I worked with in the early 1980s in Liverpool. At that time I had acquired a Collins TSC receiver from a chap that worked in the Plessey Edge Lane library. I could not get the Collins receiver to work, so I passed that on to the amateur as well. I think that his name was Dave Sweet. I currently (Summer 2013) make do with: Yaesu FRG7, an Elektor IQ-SDR, an 8 meter fishing pole as a vertical antenna, and an ADDX AT-2 antenna system with a magnetic loop. 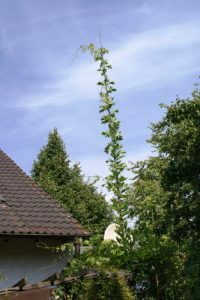 But in a fit of gardening I pulled on the wrong one, and pulled the aerial down. If someone has a picture of an AR88-LF (in the crackle black case, without a S-meter) that I can publish on this website without copyright issues, then please let me know. I have a small collection of old valve radios. One day, maybe, maybe not, I might get around to repairing them. This belonged to my wife’s maternal grandmother. Ur-Oma, as my wife and I called her (my wife is German). Ur-Oma and her husband had bought the radio back in 1959. The set simple exudes quality. I also feel a bit sentimental about Ur-Oma. It works, but the VHF (UKW in German) does not tune smoothly and the left speaker cicuitry is intermittent. I was given this set by the owner of a house that I rented in Königswinter, near Bonn in Germany. 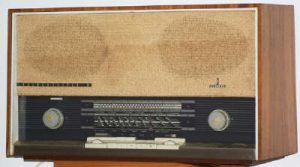 A large old and sadly under maintained detached house in a 1000 sq meters of wild garden, but in the attic was this forgotten radio. regrettably when my current house’s cellar was flooded the Siemens was on the floor. I doubt that sitting in 15 cms of water has done it much good, however it still works! Whereas the Schaub Lorenz looks and feels like a piece of quality furniture, the Siemens simple does not. This belonged to my mother’s mother. It used to sit on the sideboard in my grandmother’s kitchen/living room in Reynalton, Pembrokeshire. It was permanently tuned to the BBC Home Service. It sat close to a small screen black and white TV, mainly for Gran to watch Crossroads and the Welsh news. I admire the Ever Ready for its simplicity: 4 battery valves( DF / DL /DAF/ DK 96 series), a no-frills circuit. It still has the original guarantee card inside, but the radio suffers from a failed “eliminator”, and now-a-days the 90 volt HT battery is unavailable. However I do not have the sentimental feelings for this radio as I do for the Schaub Lorenz. A set from the late 1950’s that comes with automatic tuning and a rotatable internal ferrite rod aerial. An amazing peice of technology. It still provides a nice rounded sound on VHF. This set, and the Loewe, came to me in March 2014 from a colleague (Frank Müller) from my time at Alcatel. Frank’s mother wanted to scrap these two radios, but Frank knew of my interest in old radios so he redirected their future from the scrap heap, to me. The Saba is a bit like the Schaub Lorenz, not just a good radio but an impressive piece of furniture. The Saba also has some interesting technical features: a rotatable internal ferrite rod aerial to get the best signal, and an “automatic” tuning capability. This is the first radio with these features that I have ever seen. 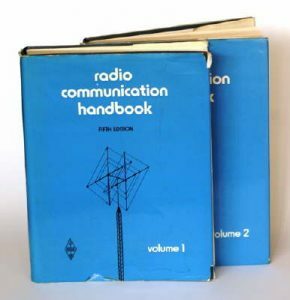 And the set still provides a nice rounded tone on VHF. 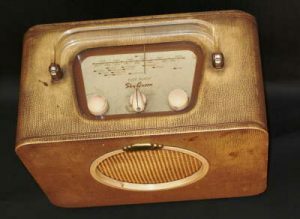 A 1959/60 radio that, like the Siemens Klangmeister, has a more utilitarian appearance than the Schaub Lorenz and Saba. Again, a set that I obtained from Frank Müller. The Loewe is only one or 2 years younger than the Saba, but is looks far more utilitarian and less like a piece of furniture. 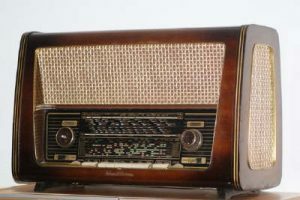 In many respects the Loewe and the Siemens Klangmeister show the change that occured in the very late 1950s, when the radio became more of a domestic item and less of a status symbol. 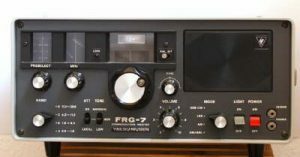 Whilst living in Königswinter near Bonn in Germany I saw an advert from someone in Berlin selling a Yaesu Musen FRG-7 shortwave receiver for about 180 €. I bought it. It was something of a dissappointment (entitely my own fault). It seemed to be very insensitive. Eventually I replaced the front-end FET, gave the set an aerial and a good earth, and it burst into life. I still have it, but the main-dial lamp has blown. I should replace it with a LED, but somehow I feel uncomfortable. 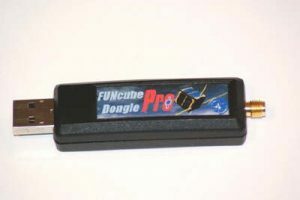 I also have a FUNcube Dongle Pro. 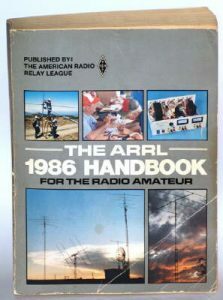 It is a fantastic piece of technology, but I miss the sheer mystique of my first proper radio, the AR-88 LF. Over the years I have had loads of radio magazines, but now my library has been reduced to a small collection of memorabilia.